This year marks the centenary of the formation of the RSL. In June 1916 the Conference of Returned Soldiers’ Association recommended the formation of the Returned Sailors & Soldiers Imperial League of Australia (R.S. & S.I.L.A.). In September of the same year the first R.S. & S.I.L.A Congress was held with delegates from Queensland, Victoria, South Australia and Tasmania attending. New South Wales was admitted in March 1917. The Five Dock RSL Sub-Branch is amongst the oldest clubs in Australia, having been issued with its Charter in 1918, two years after the RSL movement began in Australia. The Five Dock Sub-Branch included Abbotsford and Haberfield. Other Sub-Branches of the RSL were formed at Concord and North Strathfield. 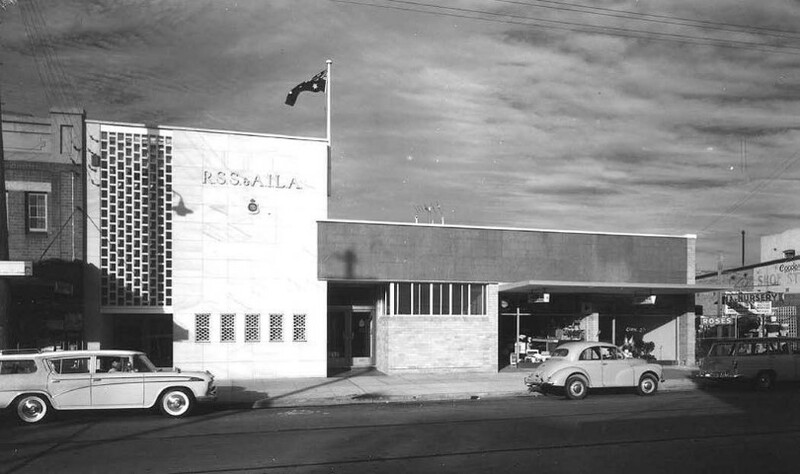 The photograph shows the Five Dock RSL in the 1950s and is among photographs which illustrate the changing face of the Great North Road currently on display at Five Dock Library. Tags: Canada bay Connections, City of Canada Bay, Five Dock, Five Dock RSL, R.S. & S.I.L.A. An exhibition at Five Dock Library highlights the changes along the Great North Road over more than a century. The Great North Road was built using convict labour between 1826 and 1836 and extended 240 kilometres north from Sydney to the Hunter Valley. For its time, the road was a significant engineering achievement and today a section has World Heritage listing. The Five Dock to Abbotsford section of the road is the only section still retaining the original name, ’Great North Road’. The land either side of the Great North Road was originally all part of one large land grant to Surgeon John Harris in 1792 and known as Five Dock Farm. 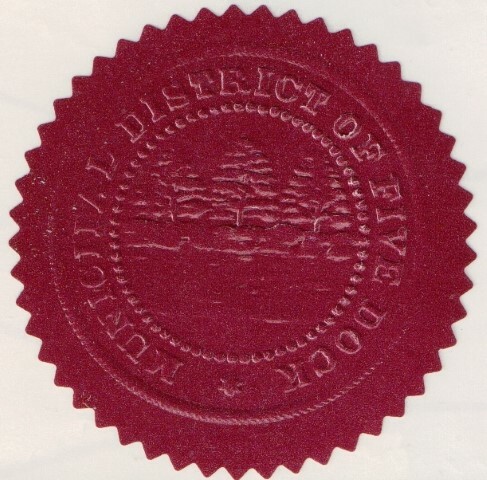 In 1837 the land was subdivided into smaller lots by auctioneer Samuel Lyons. The area remained largely semi-rural until the introduction of a tram service in the 1890s promoted further subdivision of the area for housing. 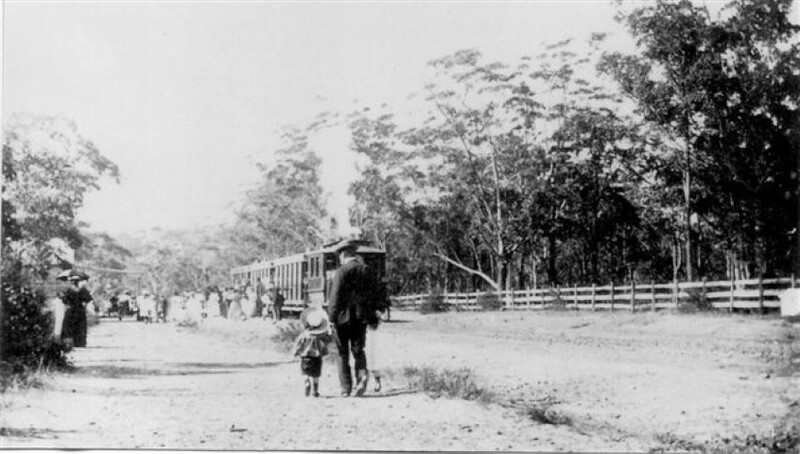 The photograph shows a tram near the Abbotsford terminus in the 1890s. One imagines the well-dressed crowd may well have been spectators at one of the many rowing contests along the Parramatta River in that period. 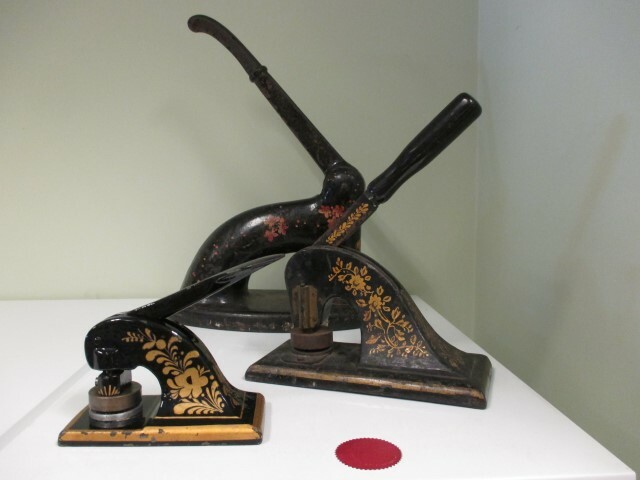 The display continues at Five Dock Library until the end of 17 October 2016. There’s an album of the images on the library’s flickr page.